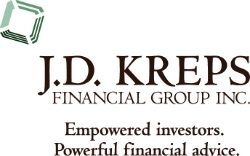 J. D. Kreps Financial Group, Inc. is an Independent Financial Services Firm committed solely to putting our clients first. We do this by striving to provide our clients with extensive product selection, excellent customer service, timely implementation and continuous monitoring and evaluation. 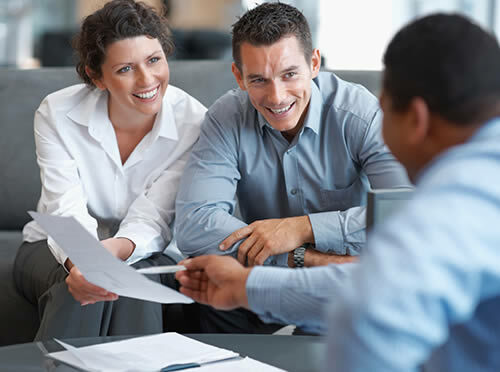 We do all of our own due diligence in our Willmar Office to ensure our clients truly get the best of what is available to them in the Financial arena. We want to know all of the pertinent information regarding an investment before our client even considers it. This communication is strictly intended for individuals residing in the states of Alaska (AK), Alabama (AL), California (CA), Colorado (CO), Florida (FL), Iowa (IA), Michigan (MI), Minnesota (MN), Montana (MT), North Carolina (NC), North Dakota (ND), South Dakota (SD), Texas (TX), Utah (UT), Virginia (VA), and Wisconsin (WI). No offers may be made or accepted from any resident outside the specific state(s) referenced. Becoming a client with us is as easy as it is rewarding. 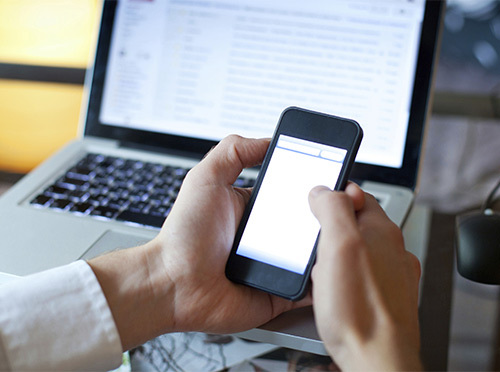 Fill out our information request form and we will contact you shortly.